The growing number of published studies proclaiming health benefits for polyunsaturated fatty acids has led to omega-3 supplements making huge inroads into an already expanding food supplements market. The market for omega-3s has grown rapidly: Transparency Market Research estimates that in 2010 the global market was worth US$1.6bn, and is expected to exceed $4bn by 2018. 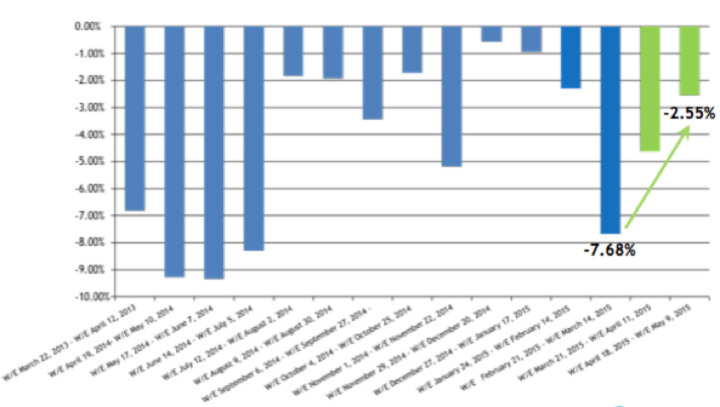 The US dominates sales but Asia-Pacific is catching up fast. Admittedly, this market does not solely comprise supplements; indeed, the largest single market segment is infant formula, followed by food and beverages. About an eighth of the total global sales for omega-3s are in the supplements sector, but as the proportion of omega-3 ingredients is significantly higher in a supplement than it is in a food product, in sheer ingredient volume terms, it is a very significant market for omega-3 oil producers. The most important omega-3s are docosapentaenoic acid (DHA) and eicosapentaenoic acid (EPA). Health claims have been approved for these two products in both the US (granted in 2004) and Europe (2013) for heart health. The other omega-3 oil that is commonly seen in supplements, alpha-linolenic acid (ALA), has a much shorter chain structure. ALA itself does not have the health benefits attributed to EPA and DHA: it must first be converted to them in the body. The most important sources for DHA and EPA are marine-derived products. Cod liver oil has been used since the days of the Vikings, and oily fish such as mackerel, herrings and sardines have high omega-3 levels. The omega-3s are present in the form of triglycerides, which are broken down in the liver to release the EPA and DHA. The fish do not make the DHA and EPA, however; they come from the phytoplankton and algae they consume. 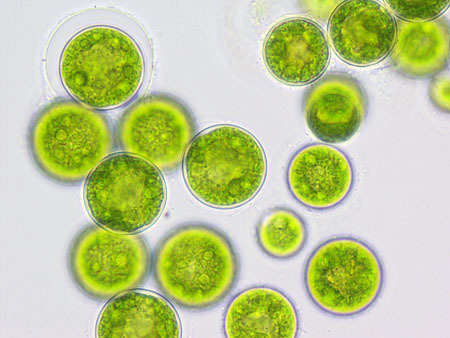 Microalgae such as the Phaeophyceae brown algae are increasingly important commercial sources, as is Crypthecodinium cohnii, used to produce DHA via fermentation. Antarctic krill is the latest source of omega-3s to make an impact. Here, the omega-3s are present in phospholipid form, which can be used directly by the cells; they also contain the natural antioxidant preservative astaxanthin. There is currently a growth in the level of clinical trials using krill oil, which will help to support its long-term viability if the trials are successful. The most important sources of ALA, meanwhile, are vegetable-based, including chia seed, lingonberry seed and perilla oil. Regardless of the source, it is essential that the quality of the oil is tested before it is formulated into a supplement. Omega-3s have a tendency to oxidize, and the quality of the oil is extremely variable. Both source and supplier have an impact, as well as age and storage conditions. Gas chromatography can be used to quantify the amount of DHA and EPA a raw material contains, as well as the number and quantity of contaminants. The starting point has to be sourcing the oil from a reliable supplier, and all batches should be tested on arrival, and again, immediately before use. Checks should also be made for other contaminants that could be present in the oil, and regulatory agencies all have limits for the amounts that are permitted. These include heavy metals such as mercury, lead and cadmium, plus dioxins and polychlorinated biphenyls. 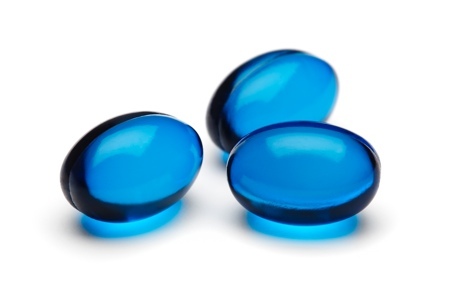 Oxidation is the driving force behind the fact that omega-3s are now commonly taken in softgel capsule form. Those spoonfuls of cod liver oil taste terrible, thanks to the inevitable rancidity that increases with time, resulting from oxidation. Protecting it within a shell not only hides any taste issues, but also minimises the amount of oxidation that can take place by removing it from contact with air. Within the manufacturing facility, it should have as little exposure to air as possible, being stored in closed vessels and gravity fed into the formulation suite. It is also normal to add the vitamin E antioxidant, D-α-tocopherol, to reduce oxidation, and for the oil to be deaerated immediately before formulation to minimise residual oxygen content. The gelatin shell of the capsule represents the main protection from atmospheric oxygen. It needs to have an oxygen permeability of below 5 mL/m2/day at room temperature and 30% relative humidity if this is to be achieved. A careful balance needs to be struck when determining the thickness of the gelatin ribbon used to create the capsule. Too thick and the raw material costs will be excessive; too thin and it will be fragile and more oxygen permeable. The traditional gelatin used in softgels is of bovine origin. In the light of the public concerns that arose related to BSE in the late 1980s, many countries have restricted the parts of the cow that can be used to make gelatin and it is now normally made from beef skin. Gelatin can also be made from pigskin, but this renders the softgels neither Kosher nor Halal. Fish skin gelatin avoids both of these issues, but is significantly more expensive. There has been a significant shift towards vegetarian alternatives in recent years, and omega-3 softgels of this type are already making significant inroads into the Southeast Asian market. 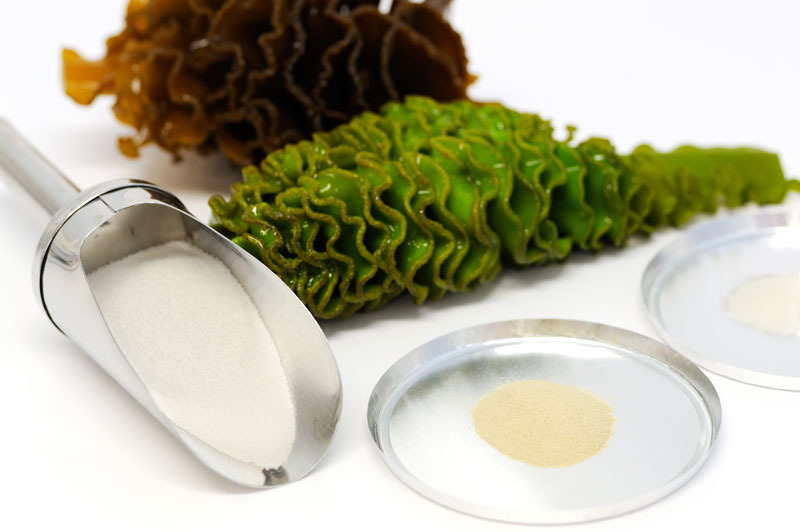 These are typically based on some form of seaweed-derived carrageenan in combination with a starch derivative, commonly sourced from potato or corn. Catalent’s vegetarian softgels, for example, comprise iota-carrageenan and a corn-derived hydroxypropyl starch. The Asian experience has enabled significant stability data on vegetarian softgels to be collected; a shelf-life in excess of three years is typical. Further advantages can be conferred by applying modification techniques to the softgels. An enteric coating, for example, can stop the capsule from dissolving in the stomach, delaying release to the intestines. This minimises reflux, and if any of that fishy taste remains within the oil it prevents any unpleasant sensation. Palatability can also be improved by using an emulsified form of the oil, a technique that has the additional benefit of speeding up absorption. Typically, the emulsion is formed with either lecithin or polysorbate, with particle size dispersions under 100µm. These capsules can also be pierced, freeing the colloidal particles inside for dispersion into food or drinks. This can be an advantage in the old, young or infirm who cannot swallow softgel capsules. 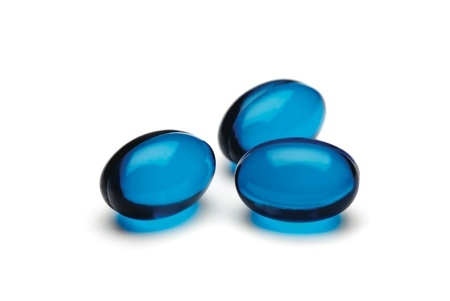 Softgels can also be made chewable, making formats that are particularly suitable for children. 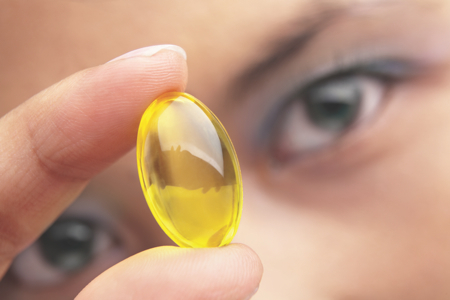 Although other chewable formats are available, they are not ideal in terms of a delivery form for omega-3s. Chewable tablets use a coated oil to improve palatability, but the levels of EPA and DHA they contain are usually very low, and the high compression force used in tableting can crack that all-important coating, resulting in oxidation and the taste being ruined. Gummies are more effective in terms of flavour, but they contain even lower levels of oil than tablets. To make a chewable softgel, the gelatin is mixed with corn or potato starch, giving a shell that is rather weaker than a customary softgel and that will dissolve on chewing. The oil inside is combined with oil-based flavouring agents, plus carriers such as silica, to impart a pleasant mouthfeel. However, the weaker ribbon makes the capsules more difficult to manufacture, with the right balance having to be achieved between strength (so it holds together in the capsule forming machinery) and weakness (so it breaks down easily on chewing). They also need to be packaged very carefully. Finally, it is possible to print the softgels for identification or marketing purposes. The patented GraphiCaps technology from Catalent, for example, can be used to print the ribbon using food grade inks before the softgels are formed. Patterns on the softgels may make them more appealing to children, particularly if printing and chewability are combined. Developments such as the chewable softgel are offering real advantages in terms of customer appeal and delivering a reliable quantity of undegraded omega-3. 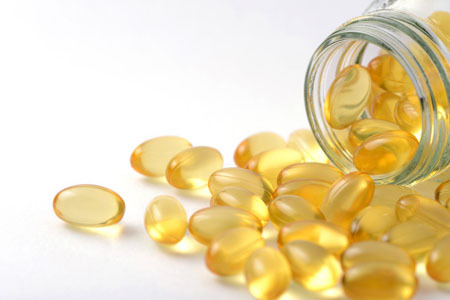 With the continuing growth in market size for omega-3 supplements, developments like these will assist supplement manufacturers looking to differentiate their products in the market place, and increase their own market share, while providing consumers with better quality supplements. 1. A.J. Richardson, Int. Rev. Psychiatry 18, 155 (2006). 2. 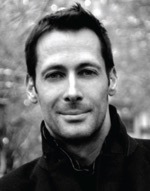 G. Mazereeuw, et al., Neurobiol. Aging 33, e17 (2012). 3. W.S. Harris, Am. J. Clin. Nutr. 65(5, Suppl. ), 1645S (1997). 4. T.A. Sanders, et al., Arterioscler. Thromb. Vasc. Biol. 17, 3449 (1997). 5. H.C. Bucher, et al., Am. J. Med. 112, 298 (2002). 6. C. Ruggiero, et al., Curr. Pharm. Des. 15, 4135 (2009). 7. Global Organization for EPA and DHA, Voluntary Monograph for Omega-3 (2008). 8. J.C. Sullivan Ritter and S.M. Budge, Lipids 47, 1169 (2012). 9. B.B. Albert, et al. Biomed. Res. Int. 2013, Article ID 464921 (2013).